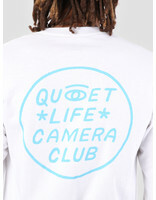 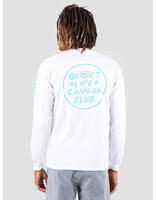 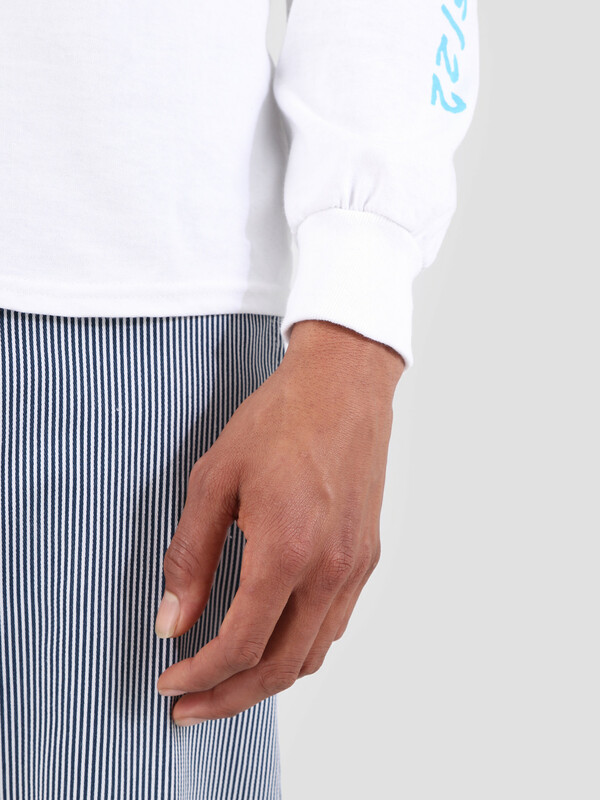 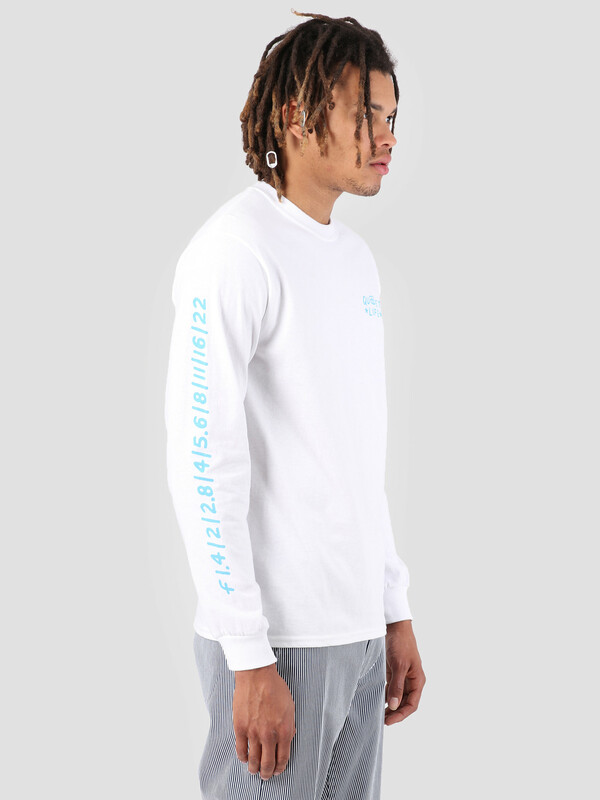 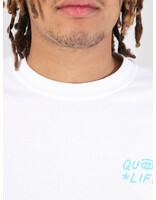 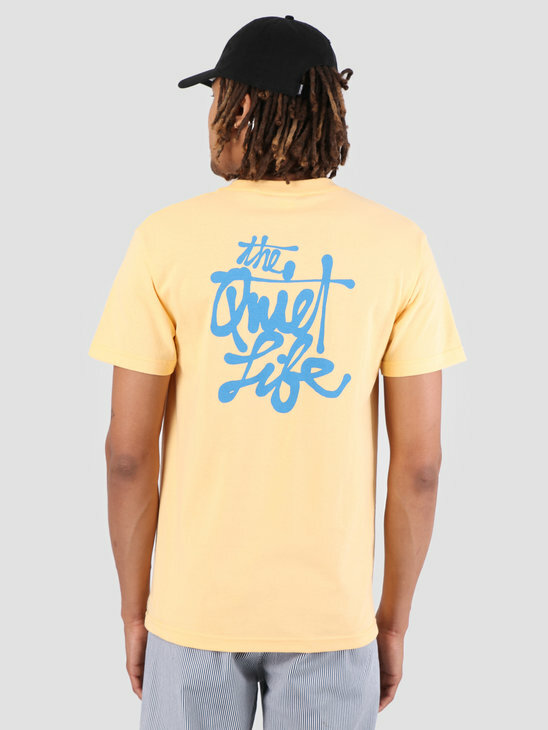 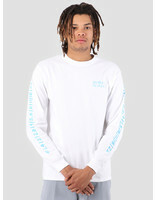 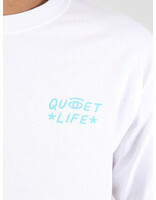 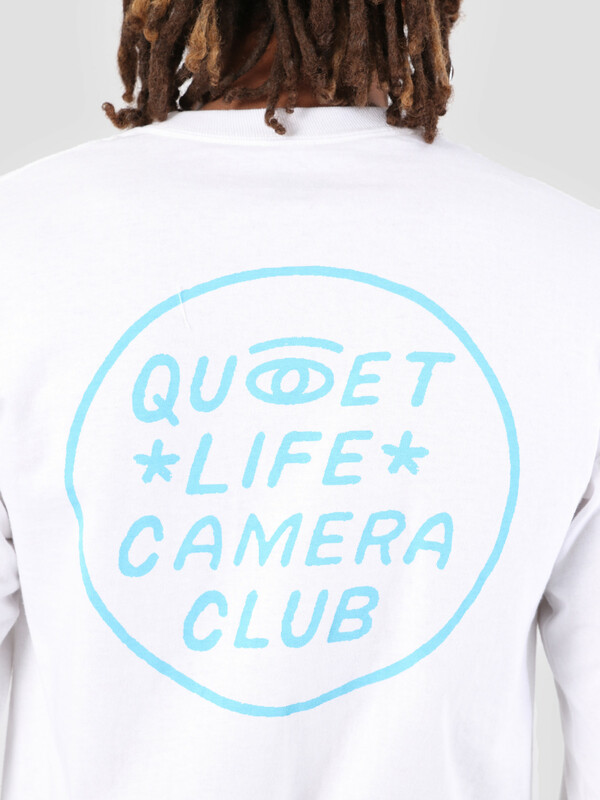 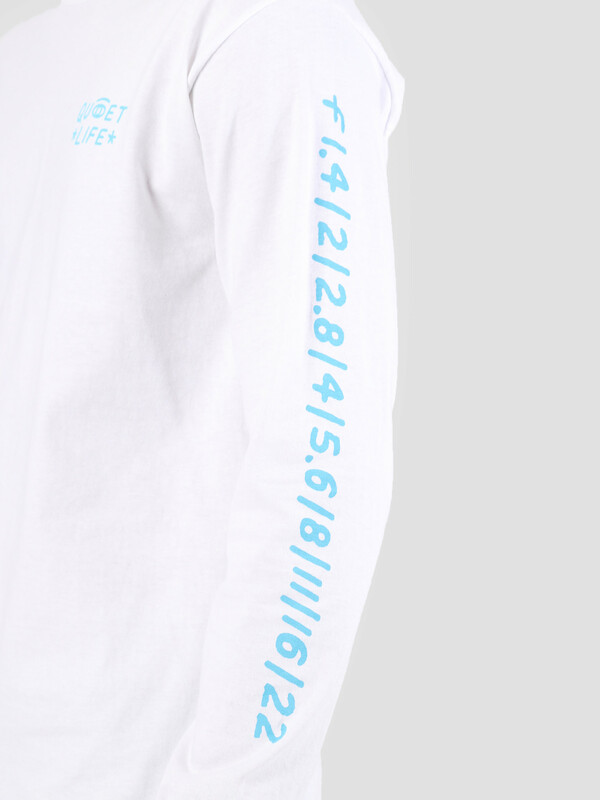 This is the Camera Club Eye Long Sleeve by The Quiet Life. 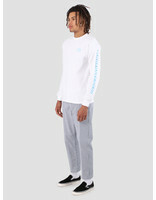 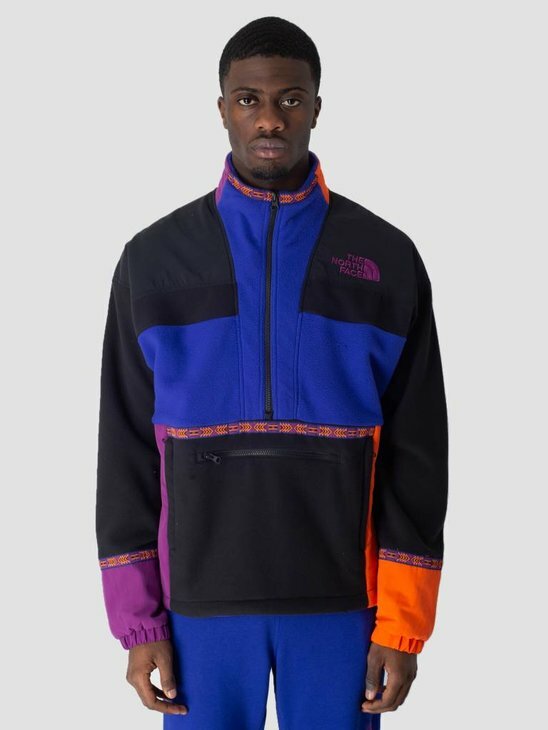 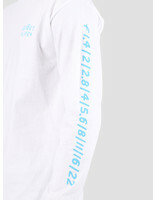 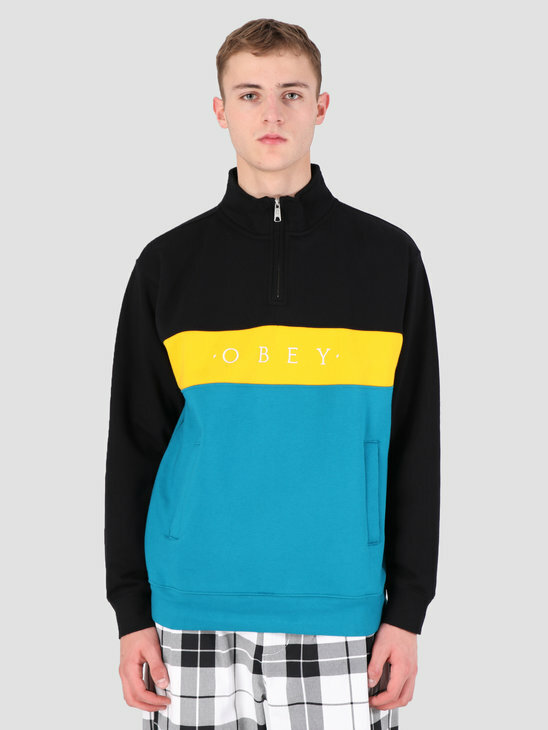 The long sleeve is white in color and has prints on the chest, on the back and on the sleeves. 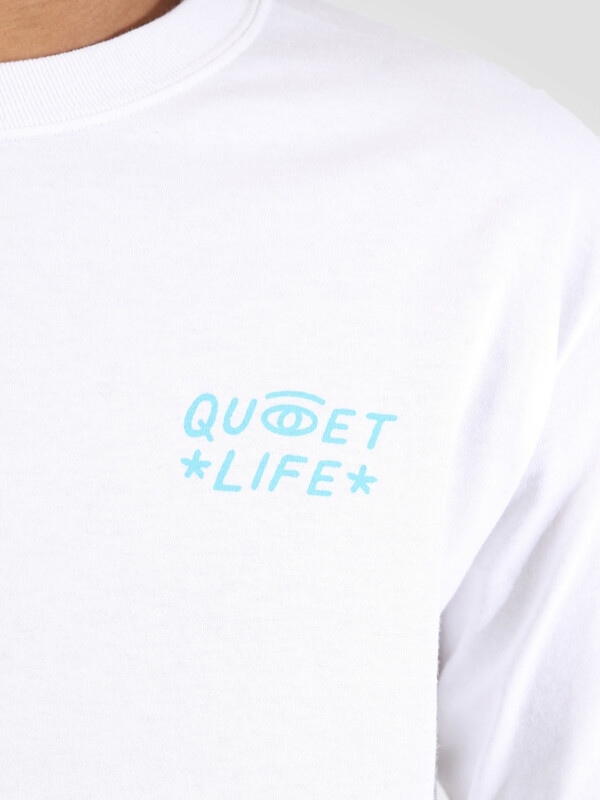 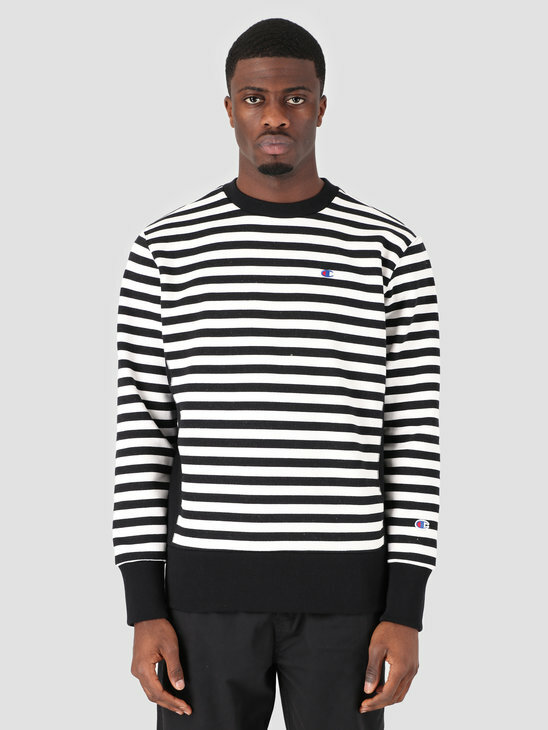 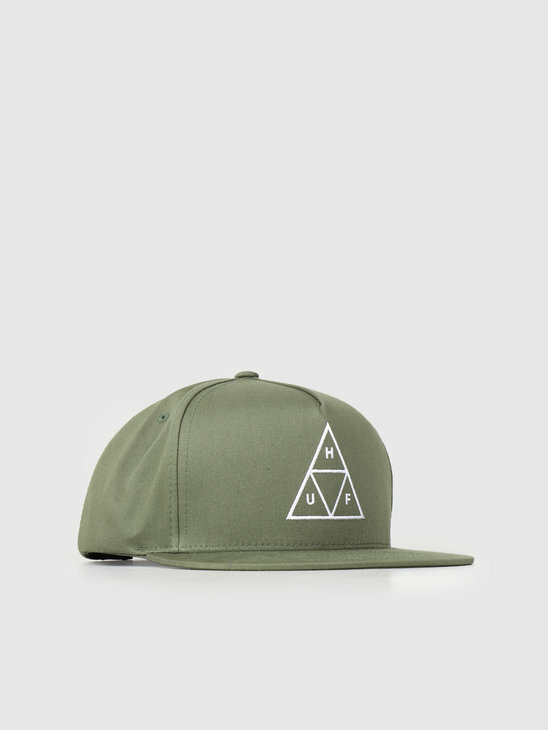 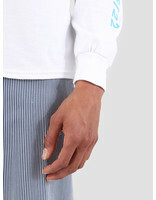 The long sleeve has a ribbed round neck, a regular fit and is made of 100% cotton.